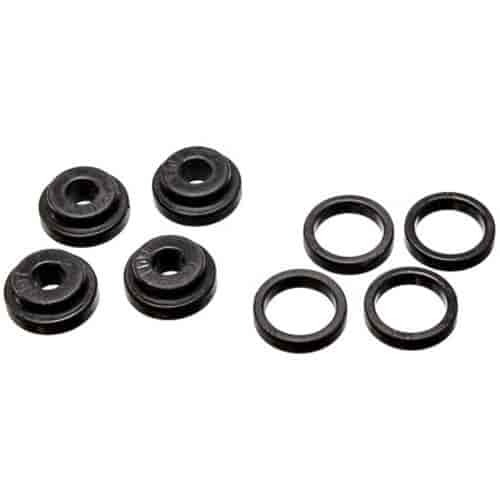 These Energy Suspension shifter bushings eliminate the shifter play caused by soft rubber shifter bushings. They provide precise feel and control over the shifter. These bushings are constructed from high performance polyurethane, providing stiffer and longer lasting performance than rubber bushings. They are easy to install, providing a quick and simple handling upgrade for your vehicle. Does Energy Suspension 5-1102G fit your vehicle?